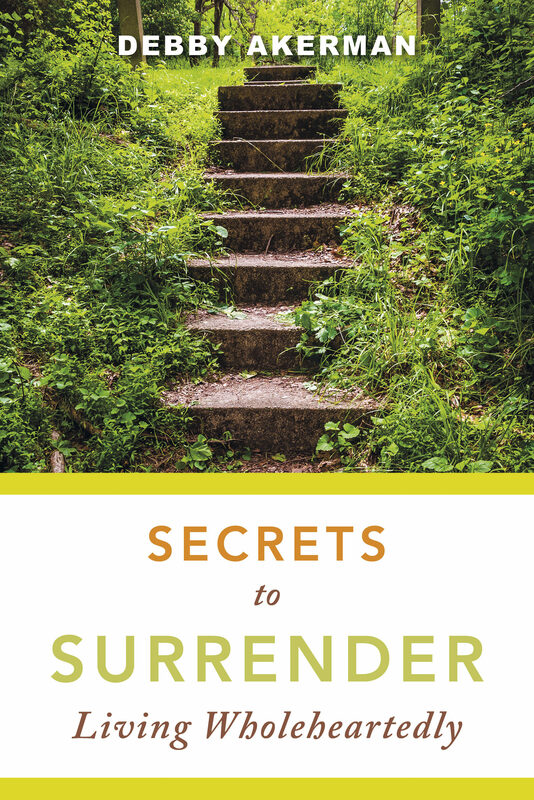 Secrets to Surrender reveals the hidden mysteries to wholeheartedly following Christ. Based on the result of a personal word study started in the Book of Numbers, author Debby Akerman encourages believers to practice three areas essential to living wholeheartedly: surrender, sacrifice, and service. She recognizes that most believers know about serving and serve well, but what is often overlooked is the surrender and sacrifice. In a very gentle way, Akerman shares biblical and contemporary stories of believers whose lives reveal all-for-you living, as well as biblical truths to put into practice. Otros ebooks de Debby Akerman.